Nvidia, Oculus, Valve, Microsoft, and AMD have all agreed to adopt a single USB Type-C port for the next generation of VR headsets. The VirtualLink standard hopes to do away with unnecessary breakout boxes tethering you to your PC and instead replace it with a single lightweight cable capable of DisplayPort, USB, and power, all firing simultaneously. VirtualLink incorporates four HBR3 DisplayPort lanes, a USB 3.1 data connection, and up to 27 watts of power. 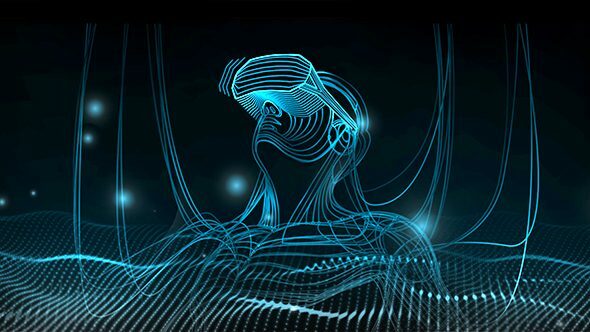 The hope is this new alternative mode for USB Type-C will be able to lessen the port requirements from the host device – specifically small form-factor devices that otherwise wouldn’t feature the ports necessary to run current generation VR headsets. After all, even Intel’s miniscule Hades Canyon NUC can drive a decent virtual experience. Need some more graphical power under the hood for VR? Here are the best VR-ready graphics cards around. This alternative USB Type-C port will need to be located right on your graphics card, which requires Nvidia and AMD to offer USB functionality directly on the PCB itself. That means extra components, and extra cost, to accommodate a technology that has, so far, only grabbed the attention of less than one percent of the Steam population. But maybe that’s a little unfair to the implementation. 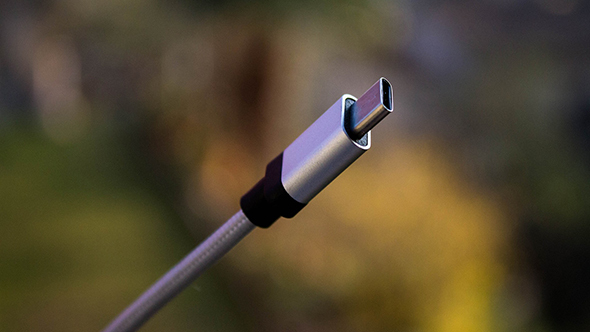 USB Type-C right on your graphics card would have far more use beyond simply virtual reality. For example, many business centric monitors feature USB Type-C connectivity between monitor and device, and while this functionality hasn’t made it over to many gaming monitors, it’s about time desktops got to grips with the latest universal connector. But while the VirtualLink press release outlines that this standard will negate one of the “key obstacles” facing VR adoption, I’m not so sure the jumble of cables required by the current generation VR headset was really all that off-putting to the general consumer. Even so, at least virtual reality is showing some signs of life from most of the big players in the business – such as Oculus, Microsoft, and Valve. Maybe this is virtual reality finally starting to mature past its stunted infancy.